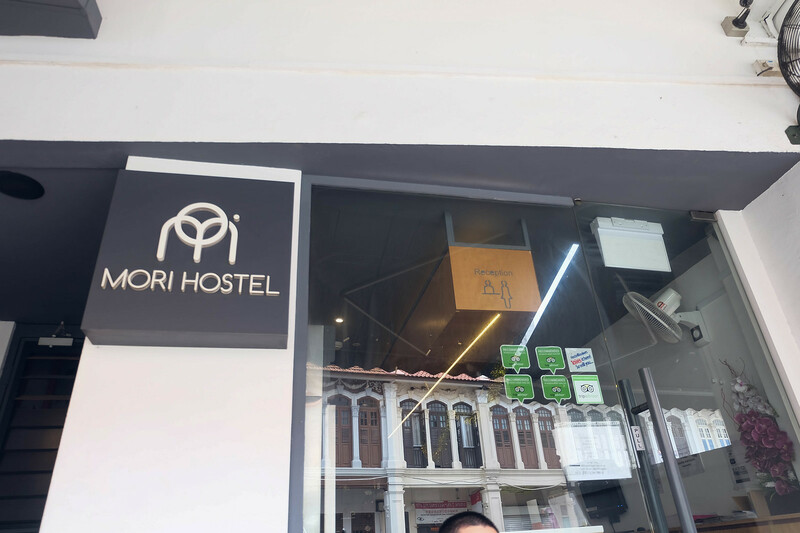 If you’re accustomed to staying in the comfortable zone of hotels, then choosing a hostel might intimidate or rather scare you especially if you’re staying in a foreign country. I mean being in a room with total strangers? Yes, I get you but if you’re a thrifty traveller and got no budget for a hotel then hostel is the your next choice (or Airbnb for some). My first experience in a hostel was last year when I went to Singapore. The country is one of the safest in the world so it was a bit easy to convince myself and my two companions to try. I went through numerous sites to find the best ones and so far I wasn’t disappointed. 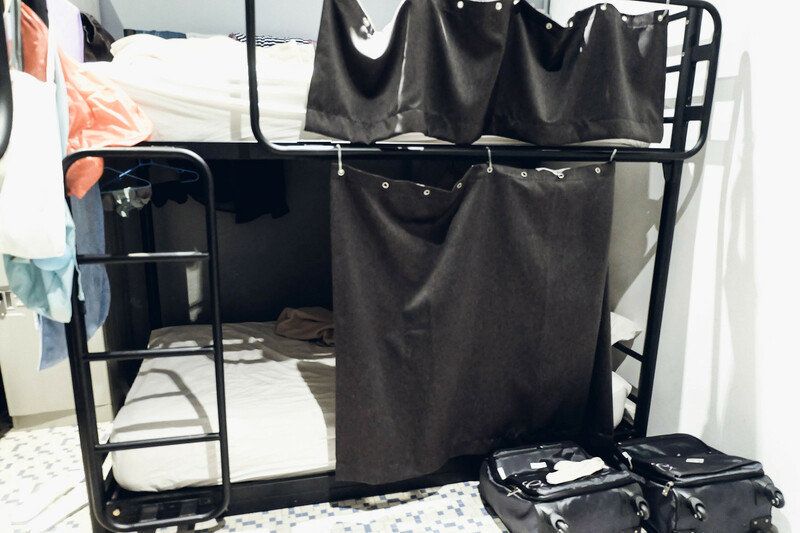 Having experienced a hostel twice, I am creating this post to at least give you some tips and guide on how to survive a day or two in such place if you’re a newbie. Lower your expectations– Of course, it’s not a hotel. So basically there are some things that you won’t get, say for example, privacy, private bathroom et al. but it’s okay. Here’s where your researching skills come in handy when booking a place that suits your needs. Again, read reviews so you know what to expect. earplugs- I’ve been lucky enough to not use this though! 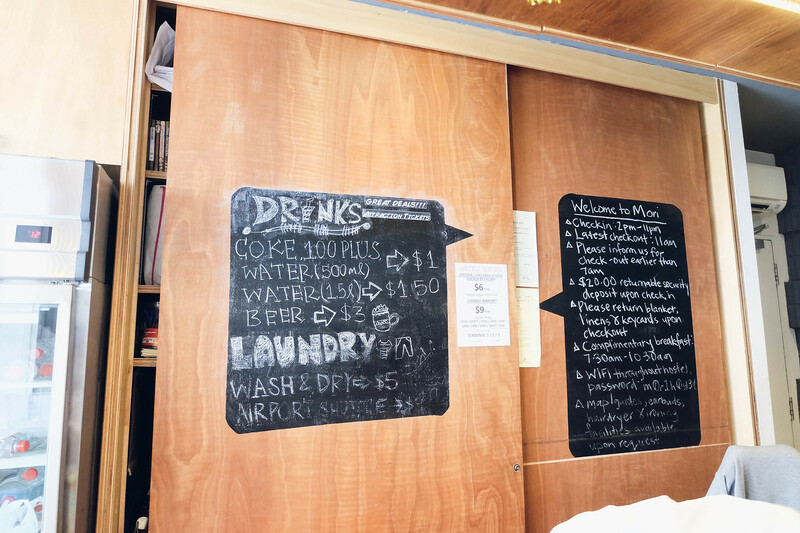 towel/s- some hostels provide free or charge for a considerable fee. I’d like to bring my own as ya know, hygiene purposes. Sleep with your valuables near you such as laptops, phone, bag where you put your money, passport et al. Always be vigilant – It’s nice to make some new friends inside the room but don’t be too complacent. Follow the rules – Be responsible. Most of the hostels offer free breakfast but you will have to prepare and clean on your own dishes/cups. Don’t be too loud or noisy when inside the room, If you’re going to talk on the phone or with talk to someone do it outside). Enjoy! This might be hard on your first day but once you get the hang of it, you’ll be fine. "7 REASONS WHY I LOVE SINGAPORE"
"AN AFTERNOON IN JOHOR BAHRU"